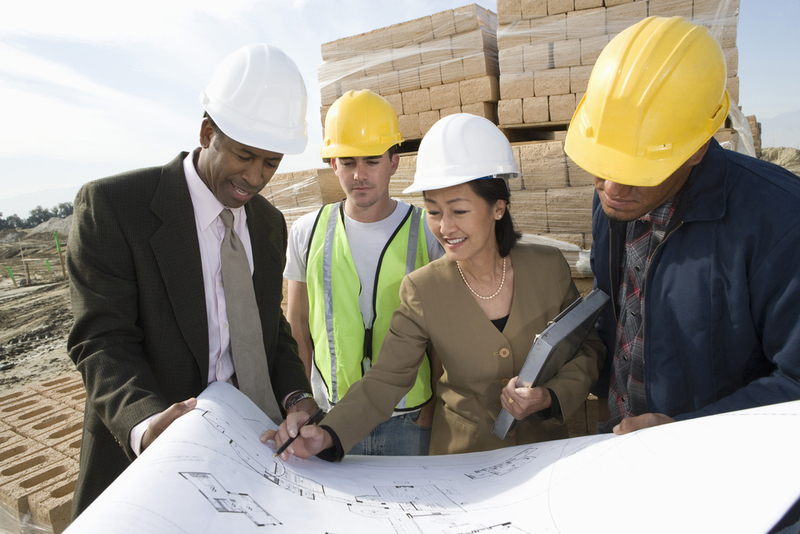 ABC Contractor* needed strategic accounting and operational assistance to take their company to the next level. They called on Atlas to help them because of their construction and accounting knowledge and experience. Atlas has been helping ABC Contractor for many years by implementing policies and systems to help them grow. 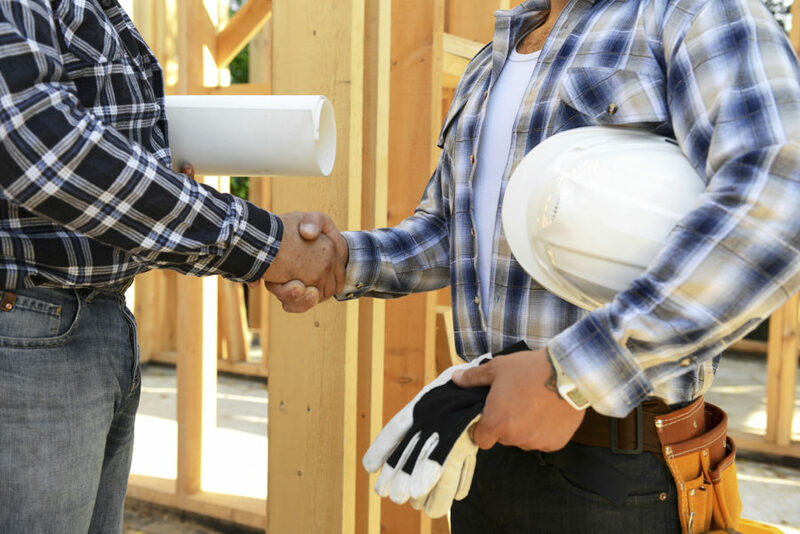 Handling accounting strategies, setting up safety programs, assisting with information technology challenges, and being the liaison with insurance, surety, banker and attorney relationships are just a few of the services provided to ABC Contractor. Atlas also assists with the quarterly business strategic planning and assisting the ABC Contractor leadership team with implementation of the plan. ABC Contractor revenue increased 30% over five years and their net profit has increased 10%. Through this partnership, ABC Contractor has realized growth through efficiencies and systems which Atlas has helped develop. XYZ Contractor* had been through some tough financial times and needed to re-focus on their business and accounting operations. Cash flow, budgeting, and job schedules were disorganized and unclear to the owner and staff. XYZ Contractor’s owner didn’t have a clear financial picture of the company and needed more transparency. They partnered with Atlas to solve these issues. Atlas and XYZ Contractor put a plan together to address the lack of financial transparency. New accounting staff was hired and trained along with selection and implementation of new accounting software. An accounting system was assembled along with online classes to show basic construction accounting practices. Budgets and forecasts were created to provide the owner and leadership team the ability to measure where the company was at and where it was headed financially. Better information allowed for better project and employee scheduling, which resulted in increased efficiencies and improved profit margins. Atlas also provided leadership development training which included DISC profiling and leadership performance plans. XYZ Contractor assembled a strong leadership team who will be part of the future of the company through identifying key performers within the organization. Atlas also assisted with hiring the other key team members in support positions for the company. Within two years of the significant financial issue and with the assistance of Atlas, XYZ Contractor was profitable again and provided financial transparency via newly implemented systems. XYZ Contractor also has increased employee morale and communicated the succession plan and future growth of the company to all employees. UVW Contractor was running a successful business, but they wanted to have more transparency and projections for their financials. Working and training the contractor’s controller, Atlas started working on improving their books to produce better job costing. Because Atlas understood the accounting software and the construction industry, they were able to provide the best solution for the contractor. This gave UVW Contractor better transparency and confidence in the numbers produced in the reports. Through Atlas projection tools, it provides UVW Contractor information to make smart business decisions with accurate financials, in regard to business goals, taxes, and purchases. Through more accurate job costing and projections, UVW Contractor is now about to produce monthly reports instead of quarterly reports. 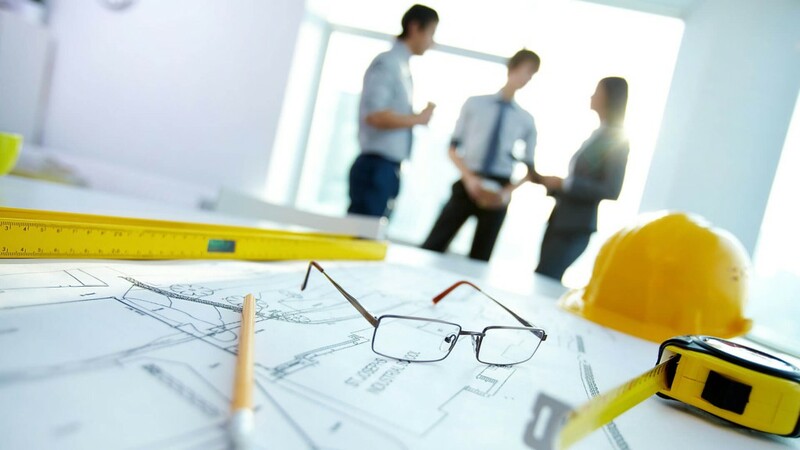 PQR Contractor* had basic accounting practices to operate their general contracting business. 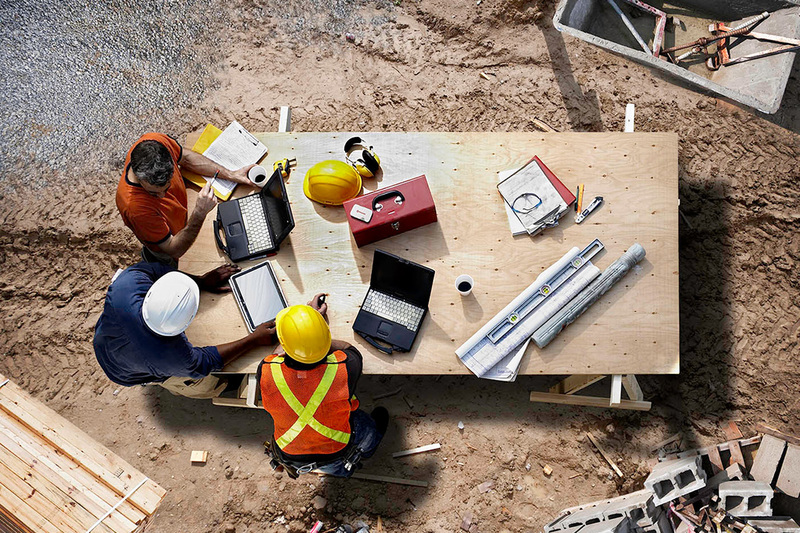 Their software and processes had been created when they were a much smaller construction company but they needed a better long term solution for their growing business. They partnered with Atlas to help them revamp their processes, develop performance measures and provide budgeting and forecasting. Atlas trained the existing accounting staff on updated procedures for job costing, WIP (Work-In-Progress) reporting, and cash management, just to name a few. Working closely with their staff, Atlas continues to coach their accounting staff to meet the needs of the business owner. Atlas also provides strategic accounting services to help PQR Contractor be more profitable and manage their risk. Working as a partner with PQR Contractor’s bankers, surety, attorneys, and insurance providers allows Atlas to position PQR Contractor to maximize their resources. 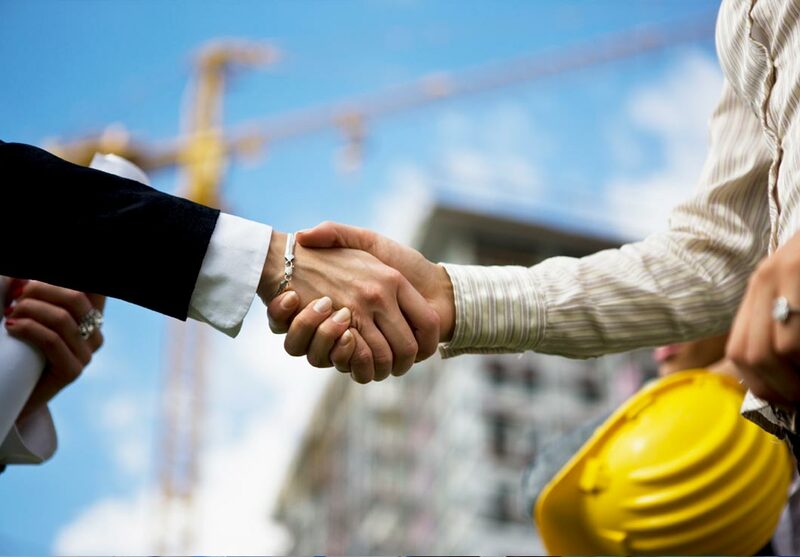 Each partner contributes valuable knowledge to help PQR Contractor set itself up for future growth. Since Atlas has partnered with PQR Contractor, revenue has tripled, net profit has doubled, and the number of employees has increased 25%. RST Contractor* wanted a clearer financial picture of their company, training for their employees, and someone who really understood the financials of the company to communicate with other outsourced partners (i.e. bankers, surety, outside CPA firms). By diving into their needs, Atlas discovered assembling a strategy and plan were going to be instrumental in the success of RST Contractor’s business. Atlas has helped them with refinancing and profit projections, so they have a clearer picture to make good decisions based on accurate numbers. They have helped RST Contractor with ongoing software support (QuickBooks) and training personnel on the established accounting processes set up with Atlas. Working with their banker to provide financial statements for both the bank and internal use was also provided. MNO Contracting* needed a strategic accounting approach to take their business to the next level. They had been profitable and growing, but they knew if they had a better financial picture their company could grow even more. Atlas has helped them with preparation and analysis of financial statements including year-end statements. A software implementation and training plan were also provided to allow a better picture for budgeting and forecasting. Part of the success of working with Atlas is their willingness to work as the liaison between bankers, suretys, attorneys, and insurance brokers. This is instrumental in the success of the contractor and in maximizing the value of outside partners. EFG Company* was purchased by a new owner and needed an accounting process set up for their staff. As a small company, they didn’t have the capacity to hire a CFO or controller, but they needed the resources to strategically set up the system and see the big picture. The new owner wanted a clear financial picture of the company. EFG Company partnered with Atlas to help them set up processes, train staff, and provide financial statement preparation and analysis. After the accounting processes were set up, Atlas trained new and existing staff on software and cash flow management. With reports set up by Atlas, the company owner has budgets and forecasts to make better decisions about the company and its future success. JKL Contractors* discovered a longtime employee had been embezzling from their company. Because of the embezzlement, the accounting processes, systems, and books were a mess. Atlas was called in to help the company organize the chaos. Atlas partnered with JKL Contractors to organize the accounting system, hire accounting staff, and put a strategic accounting plan together. The project ended up taking The Atlas team twenty-four months to complete. As different reports and issues were uncovered, additional challenges were presented. Financial statements were organized and updated to provide accurate information to bankers, suretys and insurance brokers. As the accounting department stated, “There is no way we could have successfully went through this without the help of Atlas. 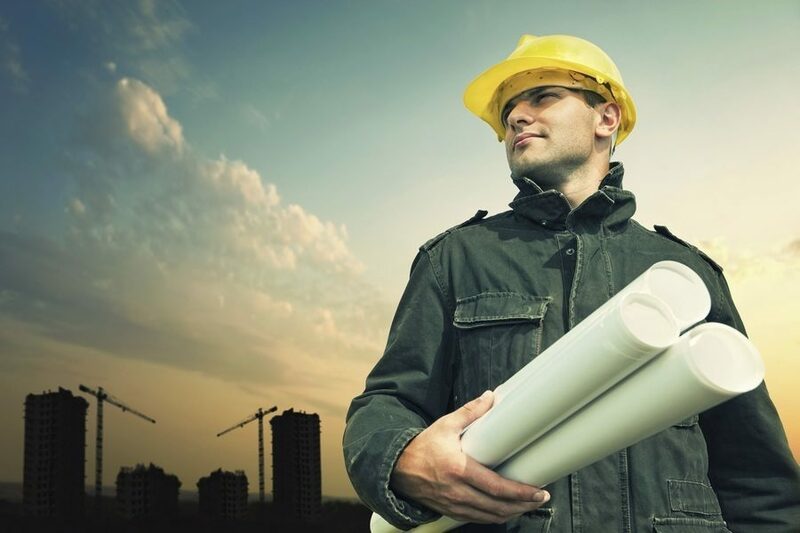 They have been a lifesaver for our company.” JKL Contractors has an organized accounting system, accurate financial statements, and is on track to be more profitable than it has been in years. *The contractors’ names have been changed as we honor the confidentially of our clients.